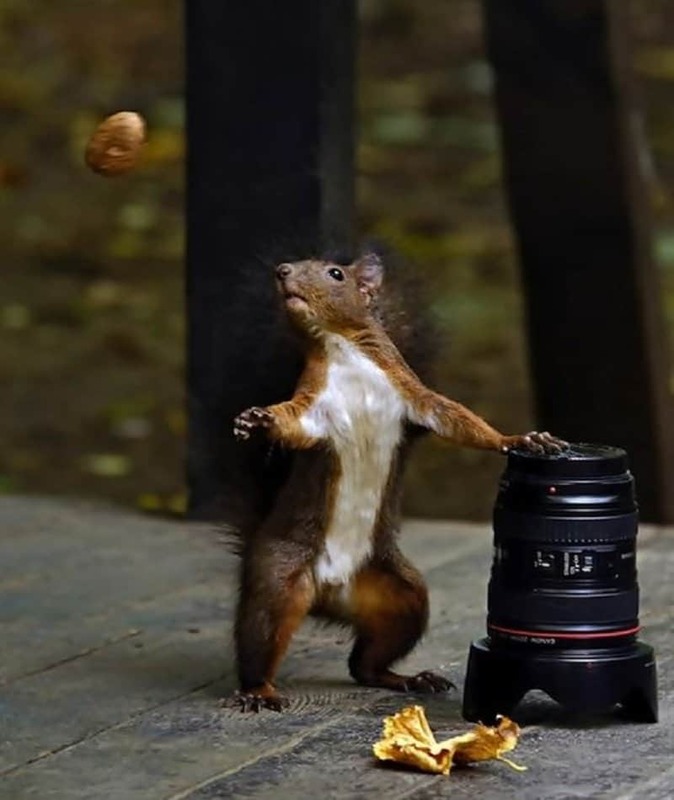 Timing your photographs right is one of the most essential things in photography. There is so much happening all around us, especially in nature, that the perfect moment sometimes only lasts a moment. Great photographers have a knack of sensing these moments and being ready with their cameras. Nature is a beautiful and complex element that presents amazing moments with reliable regularity. Animals in nature are up to some mischief or another all the time, and this list features 10 of the most perfectly timed photographs of animals. 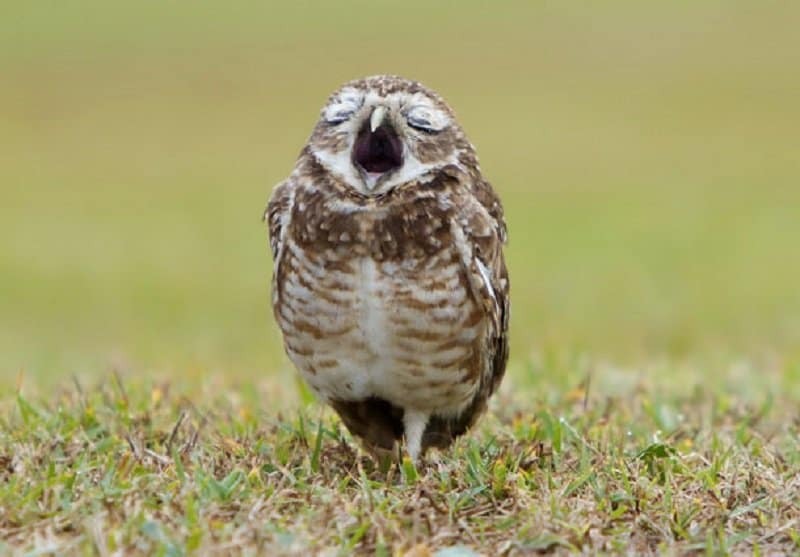 Owls are nocturnal creatures, but clearly this one is still sleepy from being up all night. Animals are just as caring as human beings as times if not more. 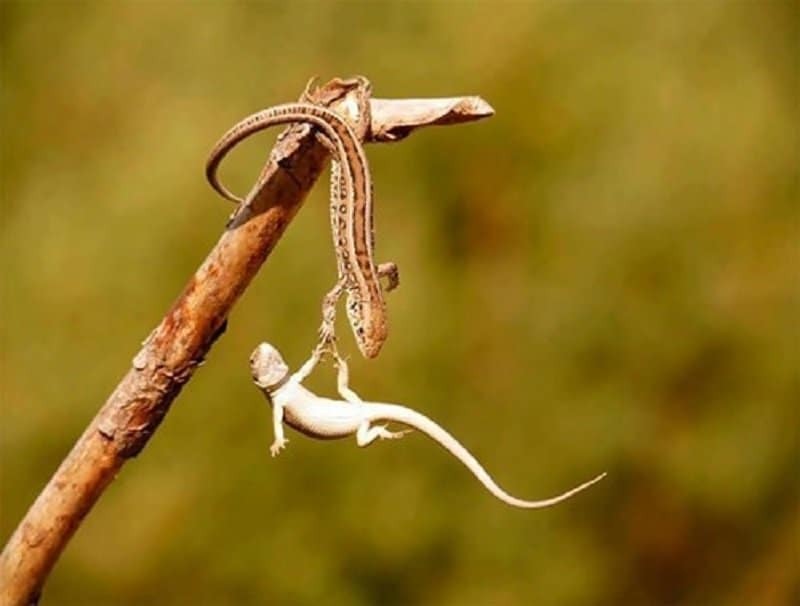 This lizard is trying its best to ensure his/her friend doesn’t fall off the branch. 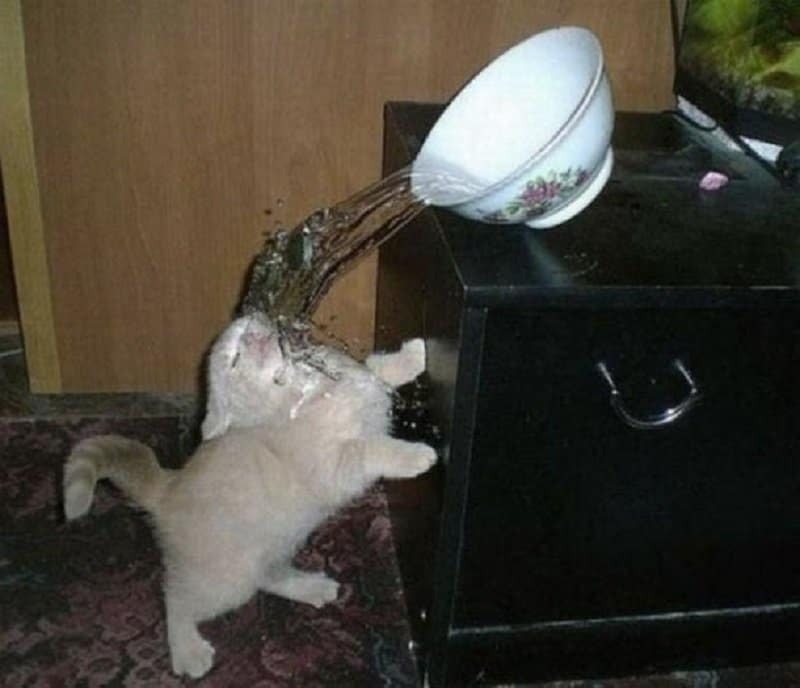 Cats hate getting wet, but this one seems oddly prepared for a mighty splash. 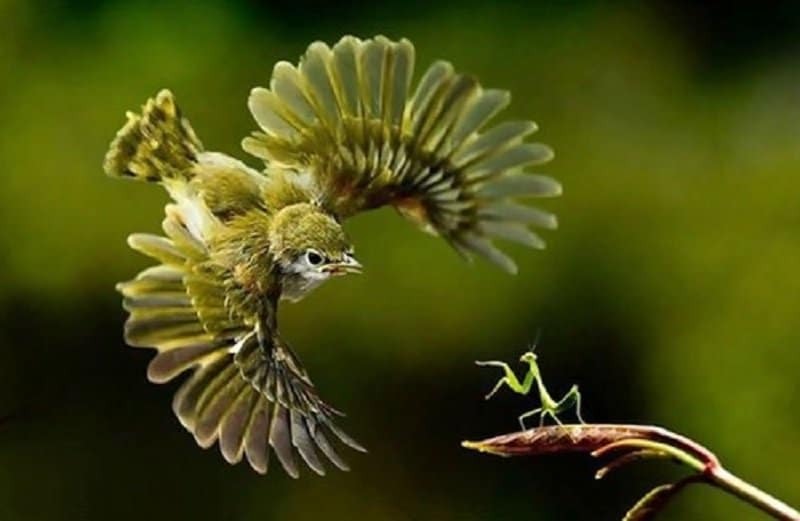 This looks like an epic clash is about to ensue between the mantis and the bird. 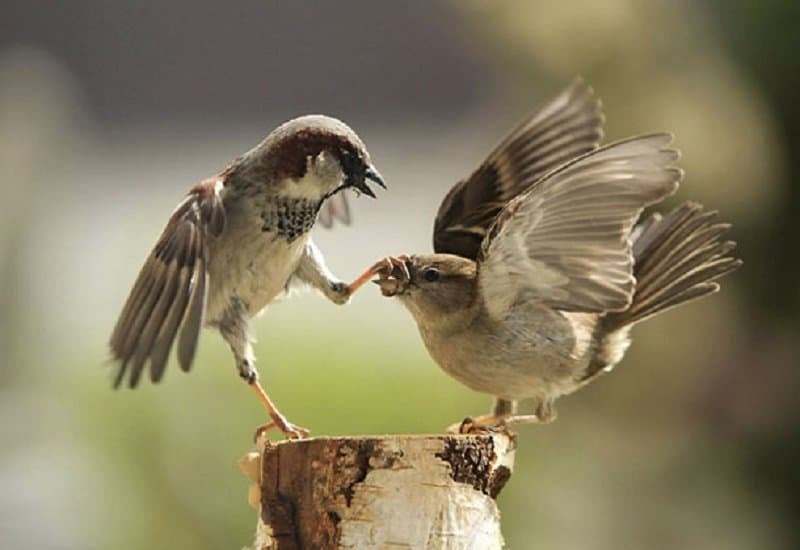 This bird has clearly had enough and is willing to use force to shut the other bird up. 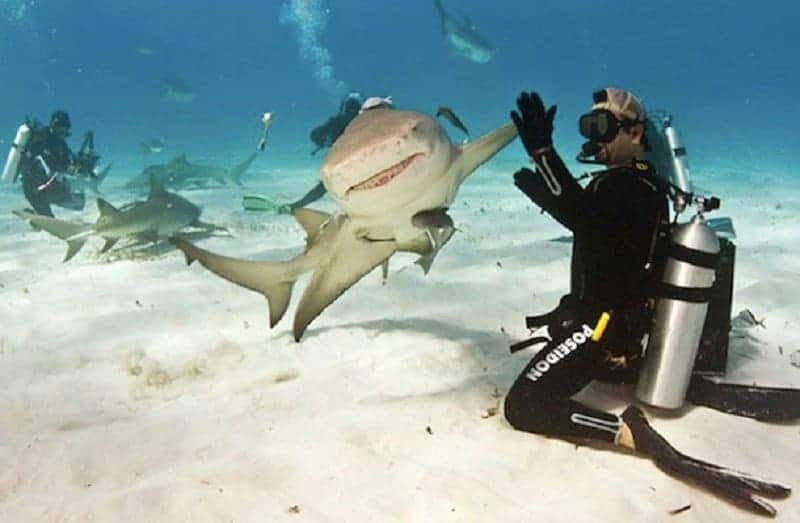 Sharks can be quite terrifying at times, which is why humanizing pictures such as this one make it seem a lot less deadly. This looks like the squirrel just finished shooting and is ready to pack up for the day. 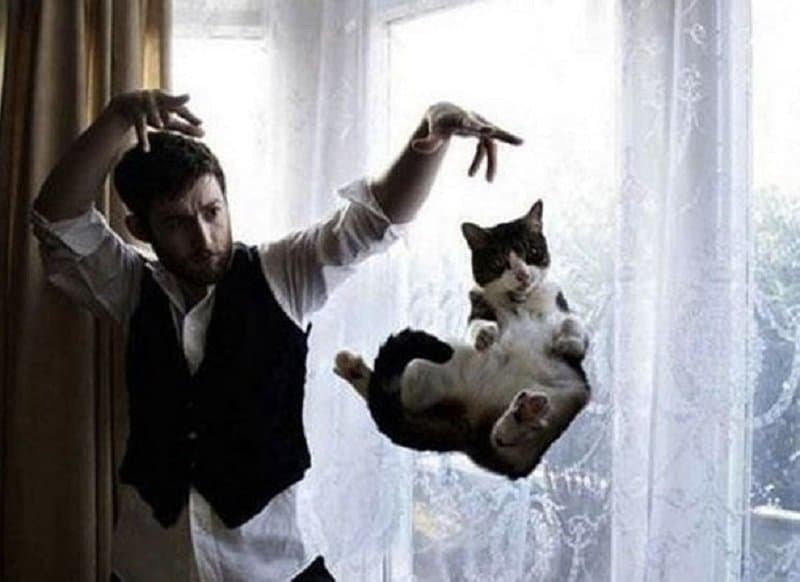 This perfectly timed photograph makes it look like the man is making this cat levitate and the feline doesn’t seem to mind at all. 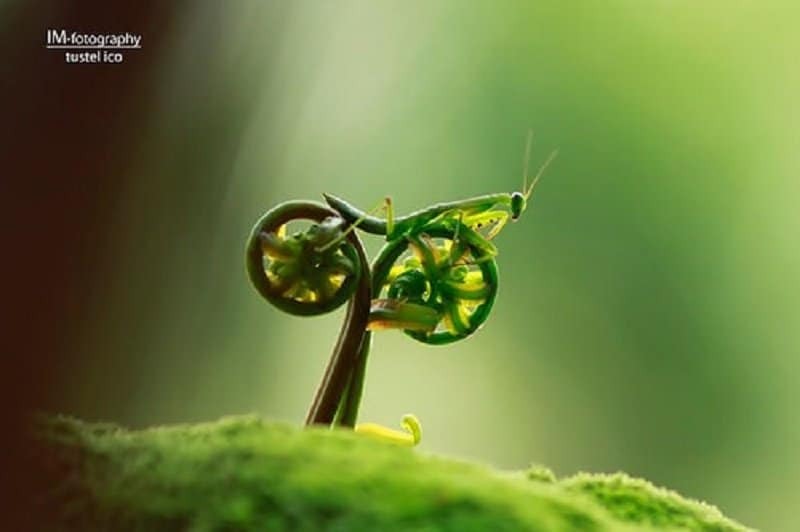 The grasshopper in this picture looks like it is on wheels and trying to get some place in a hurry. It is not always that you dive into a ice hole and come out with three fishes! 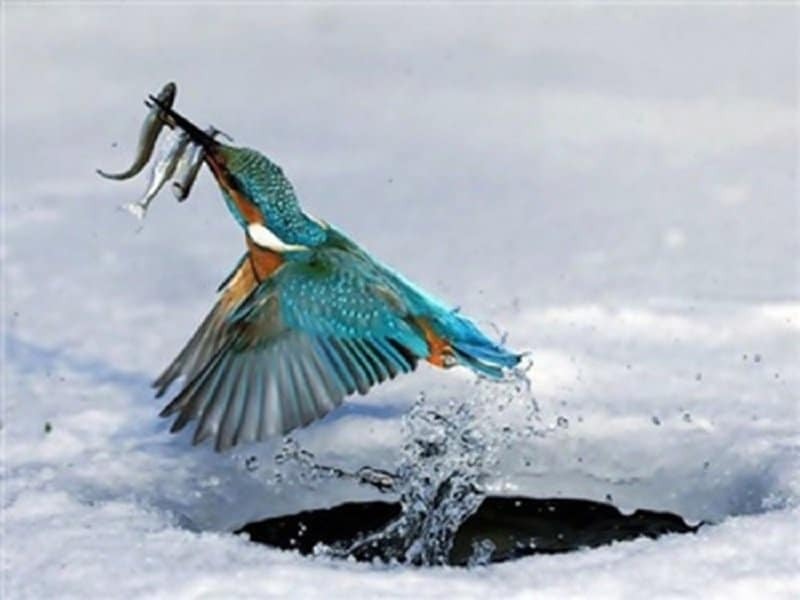 This is definitely this kingfisher’s lucky day!